If you enjoy lace knitting, you will want to stock up on this very beautiful lace weight yarn. 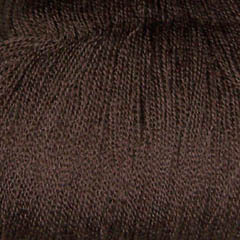 Merino Oro is very soft, has a wonderful sheen, and excellent yardage. It will knit heirloom quality lace shawls, scarfs, and christening gowns. One skein is generally enough for most garments.